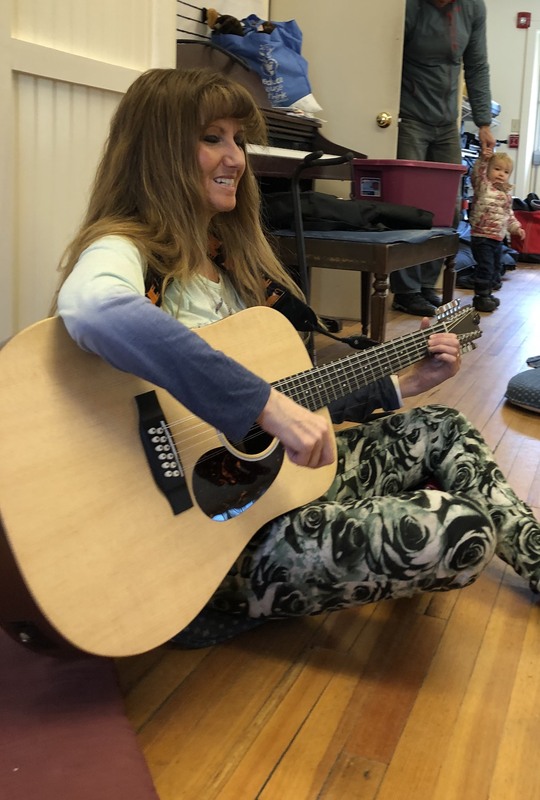 There is nothing in this world I love more than singing and writing songs for very young children. I have written over 50 songs for young children and am still writing them. I love writing for them so much and it has become so second nature that I have literally written some songs in my sleep. I sing with little children almost every day during the school year and a lot of days during the week in the summer as well. 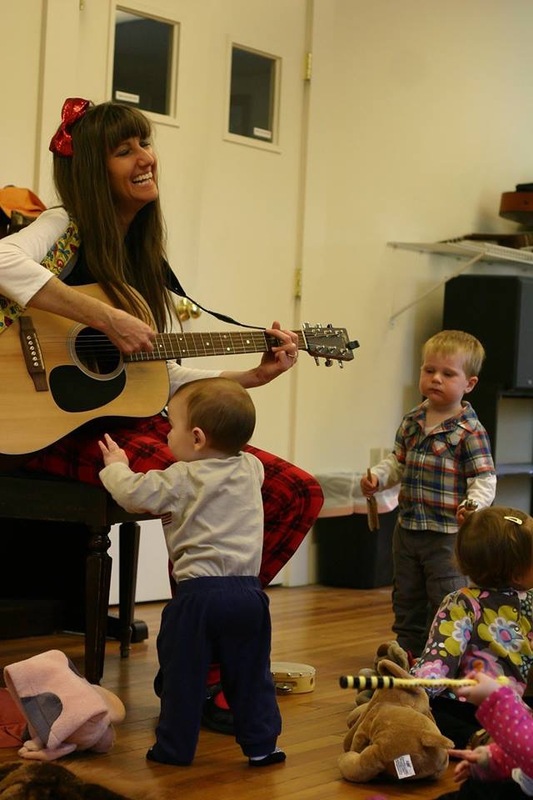 I have been singing with babies, toddlers, preschoolers and very young elementary children for over 10 years now and I don’t plan on stopping. It is my deepest passion. Here’s what I do. 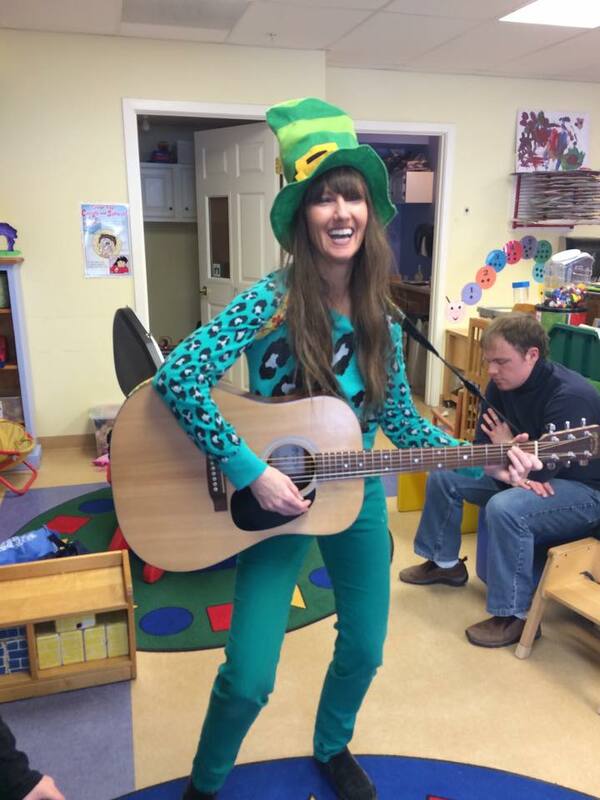 I sing for preschool classes. This is where the majority of my songwriting happens. 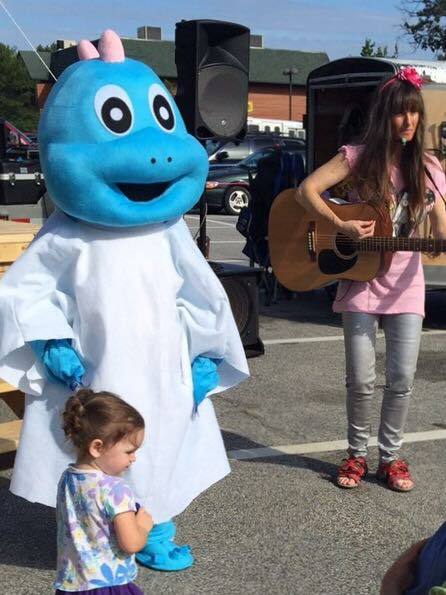 I specifically write songs that little children love and understand. I’m all about teaching little ones in such a way that they are having so much fun that they do not know they are learning. As you will see from my blogs, I use a lot of hands on activities such as felt activities. I sing zipper songs that the children can fill in. 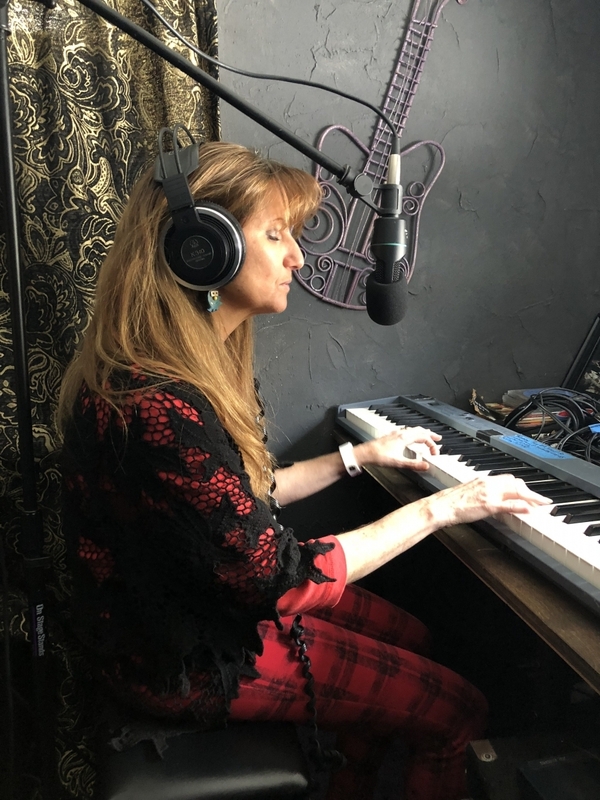 They love this as it empowers them to be able to add to the song that I am writing. I always have children moving in every class. Little ones cannot learn if they aren’t able to move. All of the songs I write have them doing their favorite things like clapping their hands and jumping up and down. 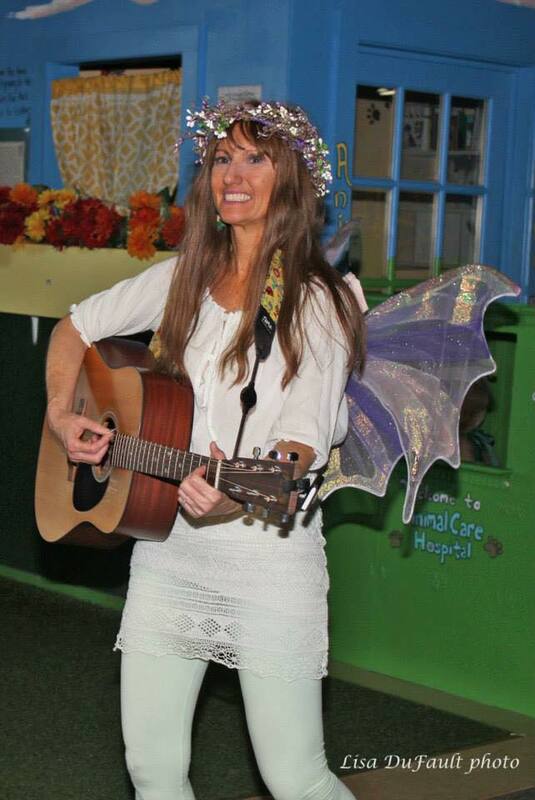 But I don’t only sing for preschool classes and libraries. I write my songs with the attitude of a show which I do very well. I can do a show of any size from a small birthday party to a much larger show in a theater. I do always prefer plenty of room to move because I do not expect my young audience to sit and just listen to music. They have to move and do activities. 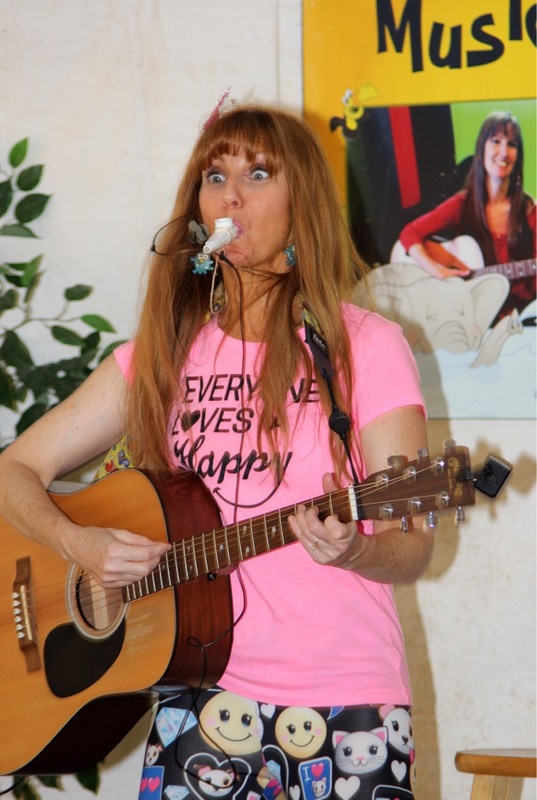 I often will have bubbles, kazoos, movement and learning activities incorporated in my larger shows. 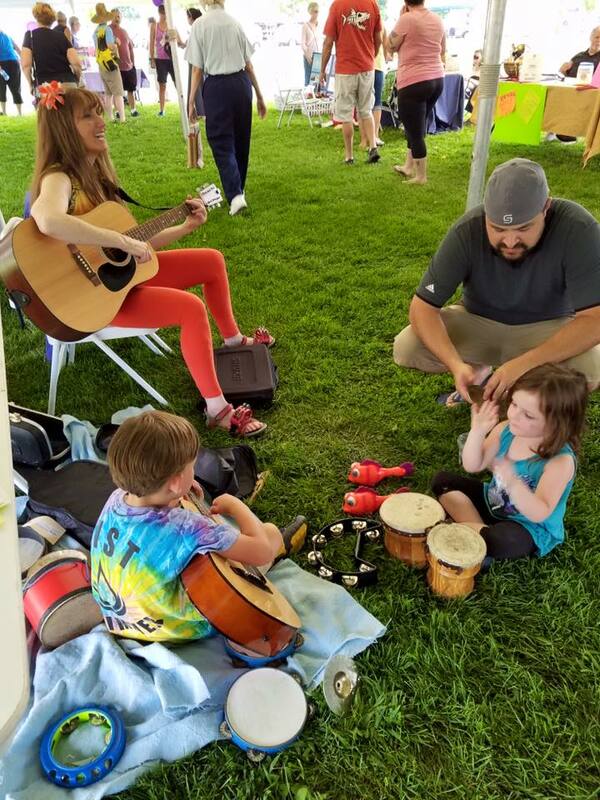 For my smaller shows I will have instruments lying out in front of me for little ones to play. And for your events this is a welcome sight for little children who get bored easily. 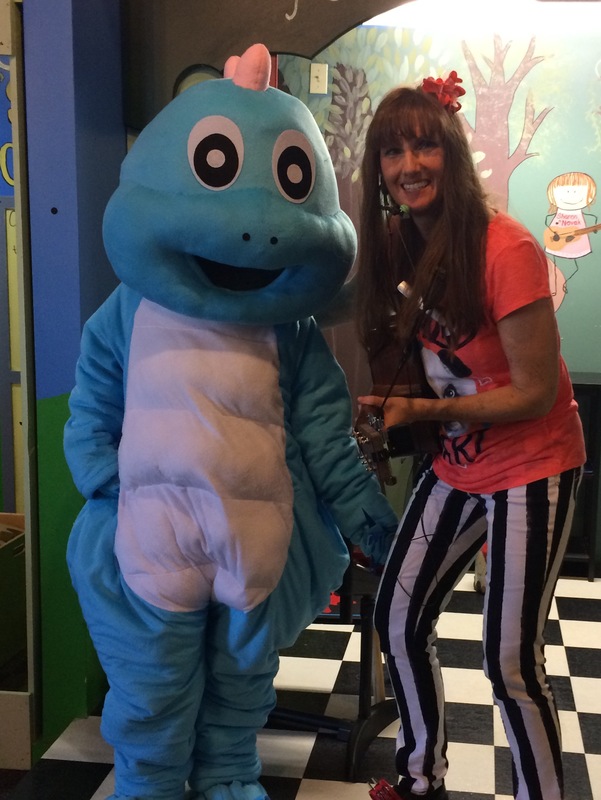 My larger shows will often include my dinosaur friend, Dennis, who helps with some of my activities. 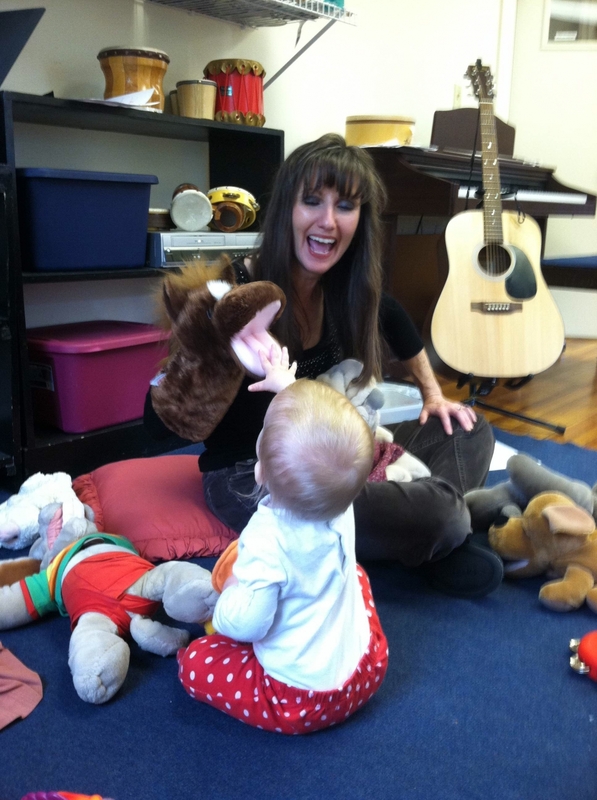 I can do birthday parties for little ones, and music is a fantastic one year old party idea. 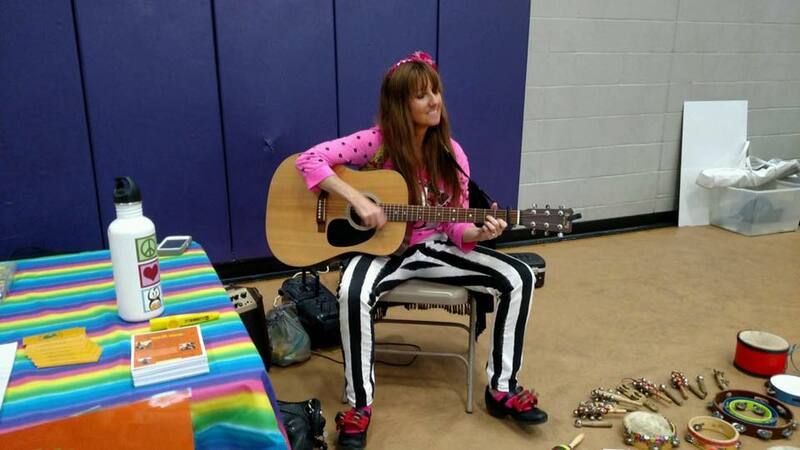 I can sing during fairs and festivals which provides instrument playing and activities for your little ones. I don’t always use Dennis for these smaller shows though upon request and proper pay I can be flexible and work to accommodate your event. Are you a hotel or a business that needs a performer for little ones to help keep them entertained? I can do that also. Do you have an event where little ones need to be entertained? I am the person you would love to have. Check out my music, or better than that, let your children check out my music. It totally works!